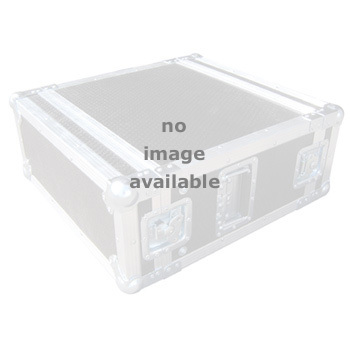 Mackie 802 VLZ3 Mixer Flight Case 4.83333333333333 out of 5 based on 6 ratings. 6 user reviews. Well priced and high quality product. Highly recommend! AN Excellent product and fits very well. Very pleased with my purchase, and case is really strong and well constructed. 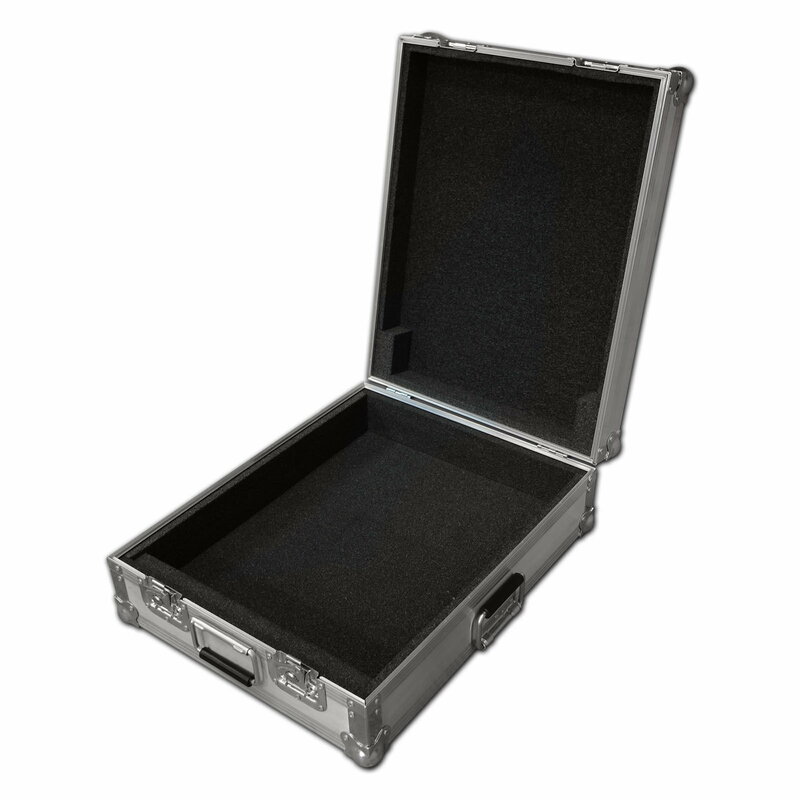 This is the second mixer case I have ordered from Flightcase Warehouse. It fits the MFXI 8 like a glove with space for the power cable. I'm really happy with the build quality of these tough cases. Very nice case. Very well constructed and a perfect fit. Looks very solid. There's also enough room for the power cord and AC/DC converter. I'm perfectly happy wit this case. Excellent case with very good quality fittings. Excellent case. Mixer fits perfectly and leaves space for the IEC cable to be plugged in and left in the case!